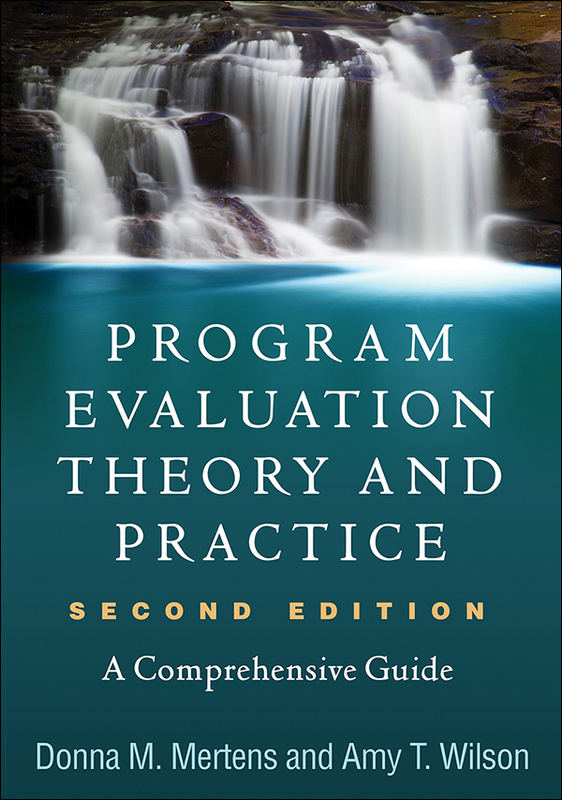 The leading text that covers both the theory and practice of evaluation in one engaging volume has now been revised and updated with additional evaluation approaches (such as mixed methods and principles-focused evaluation) and new methods (such as technologically based strategies). The book features examples of small- and large-scale evaluations from a range of fields, many with reflective commentary from the evaluators; helpful checklists; and carefully crafted learning activities. Major theoretical paradigms in evaluation—and the ways they inform methodological choices—are explained. Readers learn effective strategies for clarifying their own theoretical assumptions; working with stakeholders; developing questions; using quantitative, qualitative, and mixed methods designs; selecting data collection and sampling strategies; analyzing data; and communicating and utilizing findings. The new companion website provides extensive recommended online resources and tools, organized by chapter. Additional evaluation approaches: collaborative evaluation, principles-focused evaluation, and desk reviews. Coverage of new data collection technologies and methods of qualitative coding. Expanded discussions of logic models, cost–benefit analysis, and mixed methods designs. Many new and updated sample studies. Reflection questions that prepare students to read each chapter. "Extending Your Thinking" questions and practical activities. Boxes delving into key concepts and example studies. End-of-book Glossary, and highlighted key terms throughout. Companion website with links to helpful resources on all aspects of evaluation.